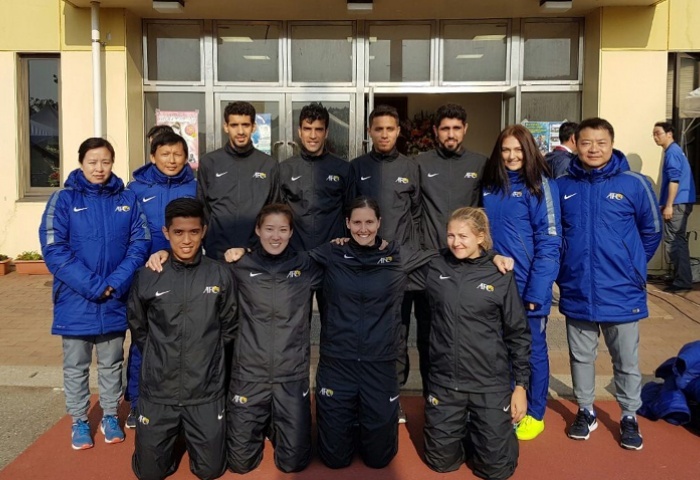 April 21 – The Asian Football Confederation (AFC) is to set up a Referee Academy based at AFC headquarters in Kula Lumpur, aimed at increasing the number of AFC referees at world class level within the region and improving standards across the region. The decision was taken by the AFC Referees Committee yesterday, chaired by South Korean FA president Chung Mung Gyu. The new academy will replace the AFC Project Future Referees Programme. The AFC has a strong record of providing high level officials for FIFA competitions and now wants to expand that expertise and opportunity for officials further within the confederation’s member associations. The academy will work to a syllabus driven by the top referee educators and will both develop talent and identify potential referees for the AFC elite referees panel. A four-year programme will be run at three levels: introductory, intermediate and advanced. AFC Member Associations can nominate two candidates to study at the academy, with the programme open to both men and women referees. The academy recruitment process sets a maximum candidate age of 35 years which applies to both football and futsal referees.